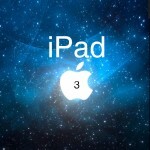 It may still be months away from public release, but a new report suggests the iPad 3 will begin production in October. This news comes from CENS.com, which also reports Samsung's days as an iPad display supplier are numbered. 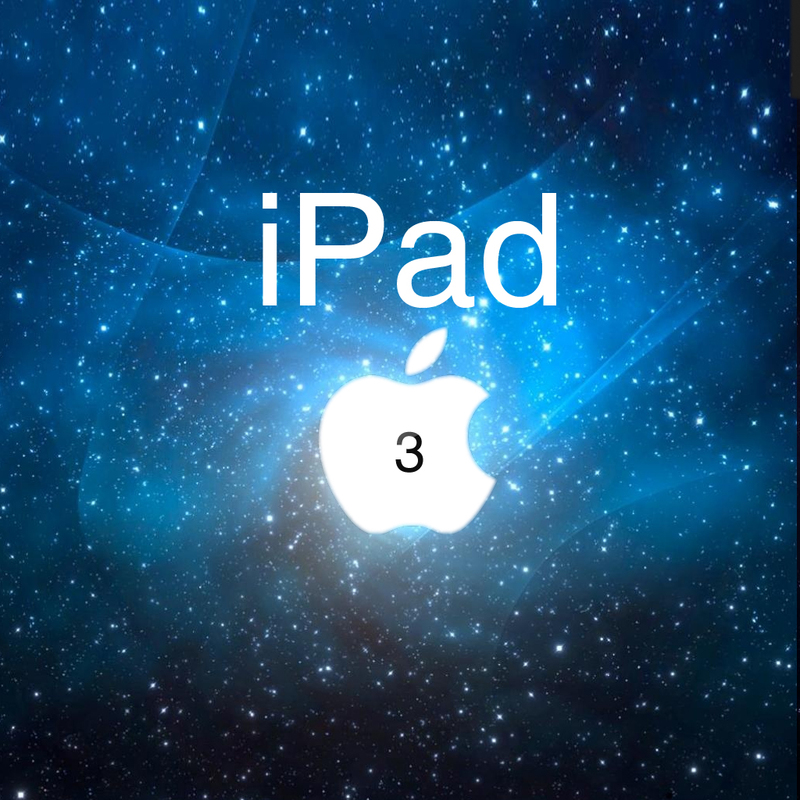 According to the report, Apple has finalized deals with current iPad 2 suppliers for work on the next tablet, which will likely be released in the first quarter of 2012. This means that LG Display will continue to supply display panels, while Hon Hai Precision Industry Co., Ltd. will keep handling the assembly. Of note, however, is the absence of Samsung as an additionally display panel supplier. The South Korean-based company, which is embroiled in a lawsuit with Apple over iDevice designs, will not produce displays for the iPad 3. Instead, Apple is said to be turning to Japan's Sharp. Finally, Apple is said to have lined up Pegatron Corp., a Taiwanese electronic producer, to be Apple’s second iPad assembler behind Hon Hai. Naturally, Apple has not confirmed any of this news, nor do we expect them to. The company is notorious at not confirming – or denying – its list of iDevice suppliers, even after a product comes to market. With that being said, the big news here is that the iPad 3 will likely begin production as early as October and it won't include display parts from Samsung, unlike past versions. We’ll keep you updated.